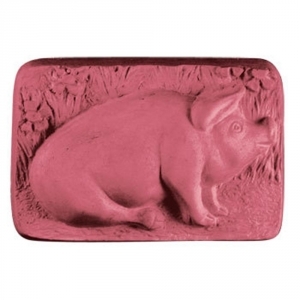 Our Pig Milky Way Soap Mold features a fat pig laying on the ground with a field of flowers in the background. This mold is great for bacon soaps and pig lovers. 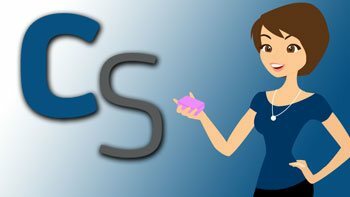 Soap Bar Dimensions: 3.75" x 2.5" x 1.5"
Notify me when Pig Soap Mold is in stock.